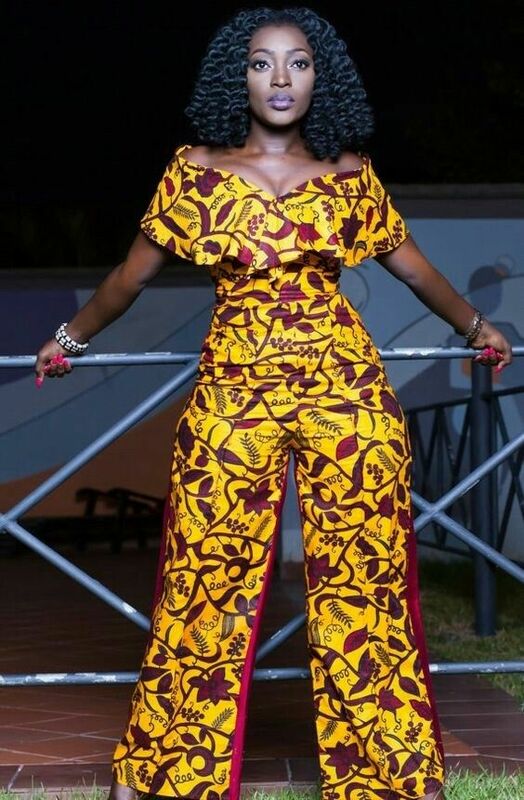 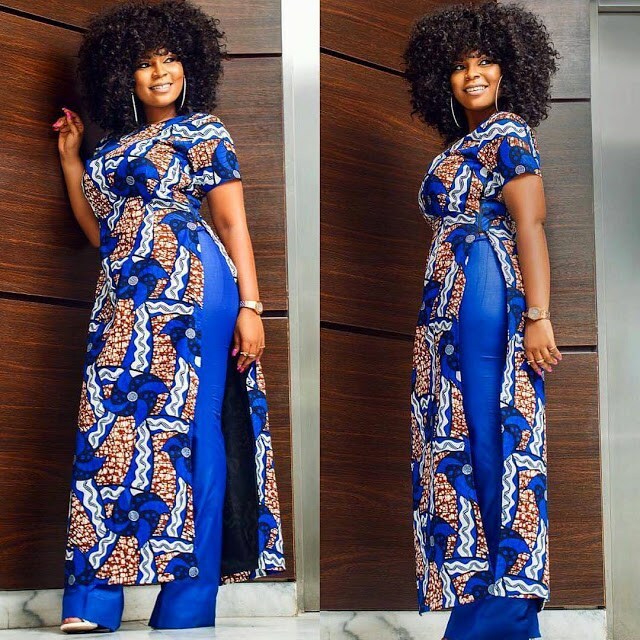 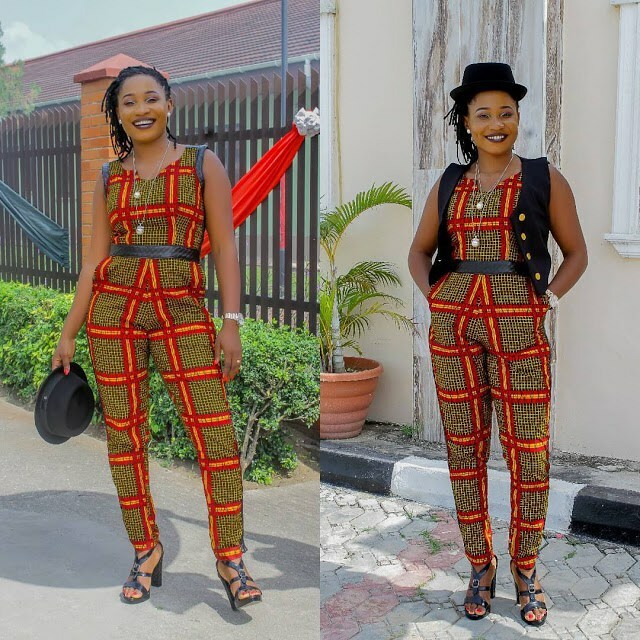 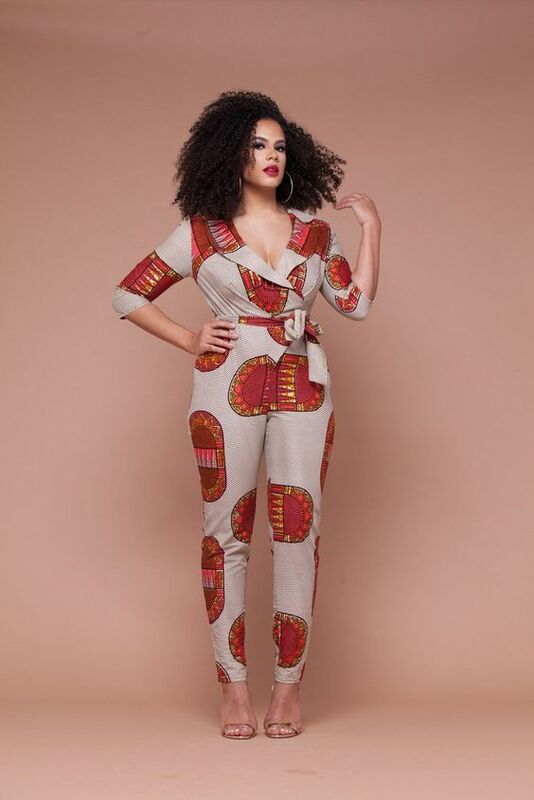 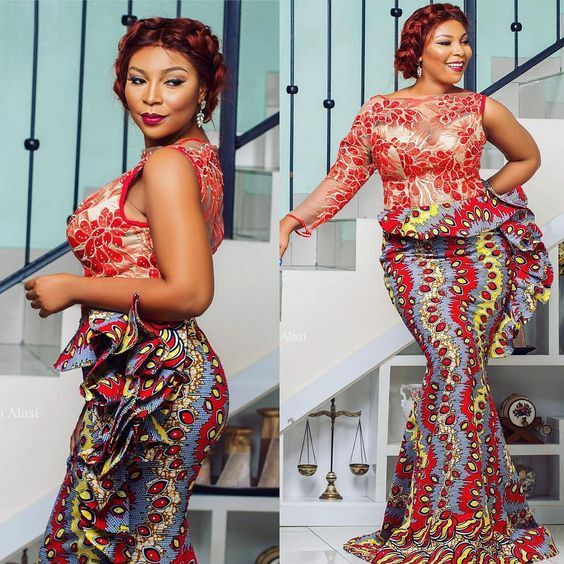 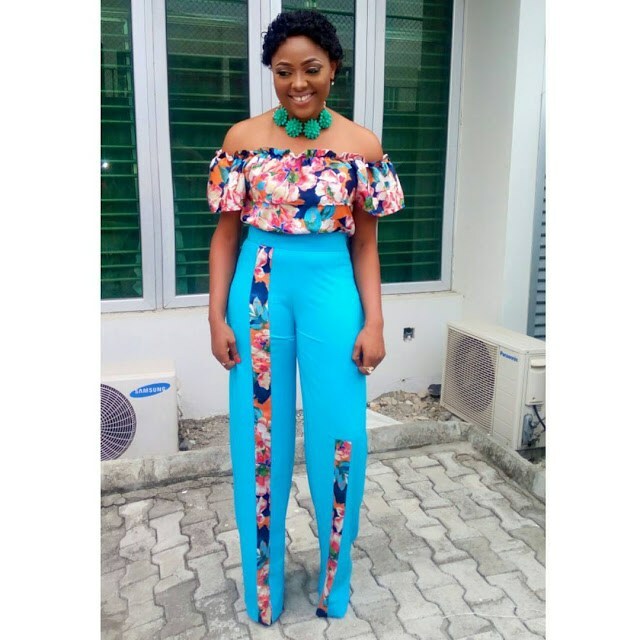 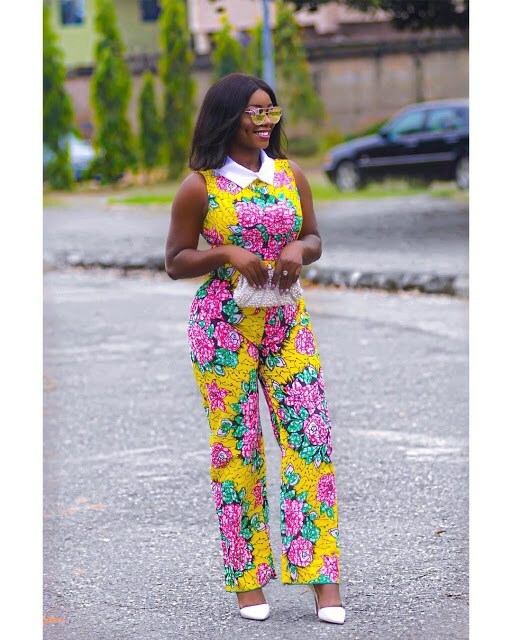 Ankara Jumpsuit is a must in every women’s wardrobe. 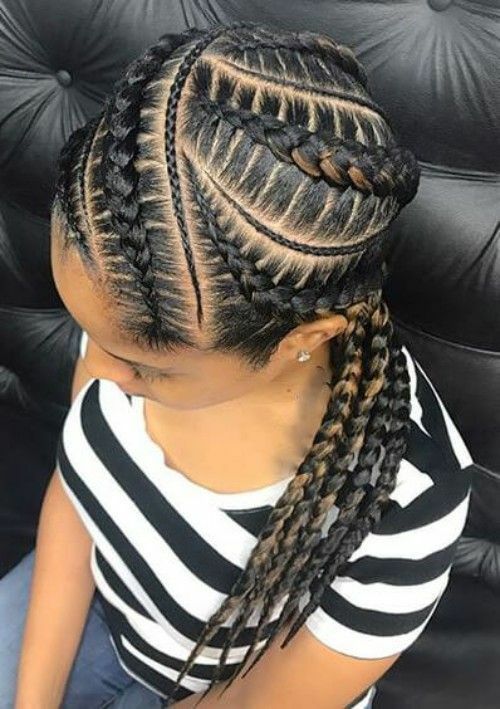 It gives you a stylist and trendy look. 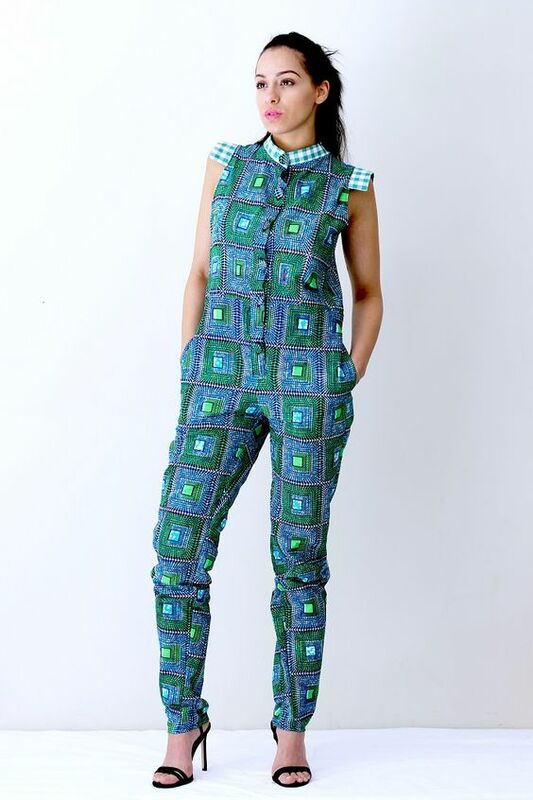 It can fit in every Occasions whether its party or a formal look. 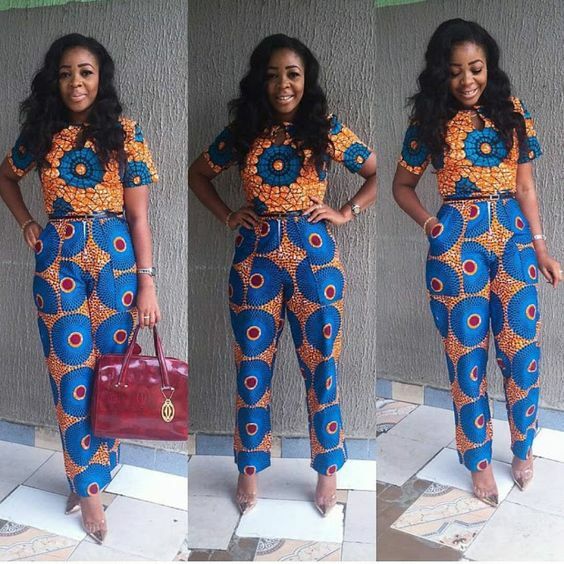 these elegant, exquisite and colourful Ankara jumpsuits are the way to go. They aren’t just effortlessly easy to fit but can be dressed up or dressed down, depending on what the occasion is about.